Two of the biggest NHS Trusts in the country (Salford Royal NHS Foundation Trust and Pennine Acute Hospitals NHS Trust) came together to create one of the largest NHS healthcare organisations in Greater Manchester and the North West, in what has been described as an ‘exciting opportunity’ to serve a population of over 1 million people under a new Group arrangement of hospitals and community healthcare services. The new Northern Care Alliance NHS Group brings together five local hospitals, 2,000 beds, specialist and acute services, a range of community services, and over 17,000 staff. The alliance called for the Trusts to rationalise their IT, preventing a ‘two of everything’scenario. With pressures on the healthcare system increasing, it was important to identify how the combined Trusts could benefit from economies of scale and create one shared strategy and new service model. Following a procurement exercise, Shaping Cloud – a Microsoft Gold Partner – was appointed to deliver an SC:Strategy, a consultancy programme designed to kick start the Group’s journey into the public cloud. 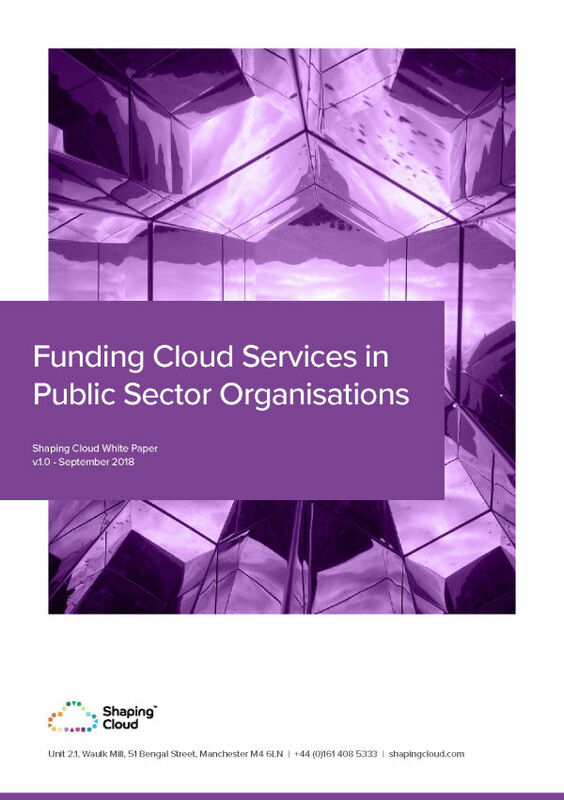 The Northern Care Alliance’s SC: Strategy carried out a cost analysis and provided a business case for moving to cloud technologies that was in line with the organisation’s strategic aims. Shaping Cloud’s consultation helped The Northern Care Alliance’s senior team understand the commercial and technical impact of a cloud-based model and identified a transformation strategy. 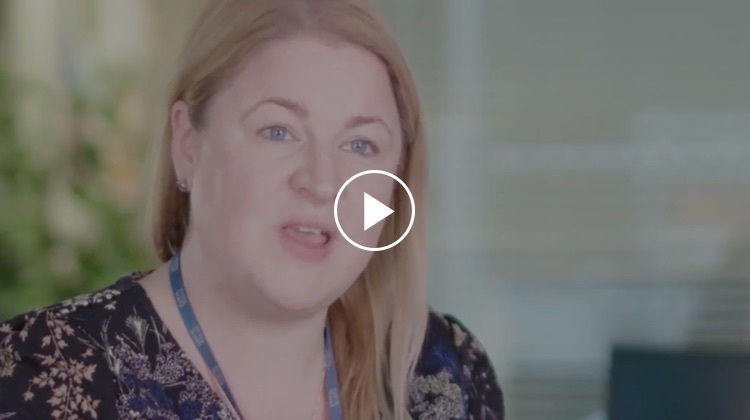 Rachel Dunscombe from Salford Royal NHS Foundation Trust and Phill James from The Pennine Acute Hospitals NHS Trust explain how SC:Strategy helped them.